Introducing the new Pinela bollard range! The simple, sleek design of these products allows it to adapt well to almost any setting, with the option of using individual products or the whole set together for a cohesive result. There’s two heights available, the Pinela at 943mm and the Minipinela at 643mm, both with single or twin head options. Illuminate public spaces, entrances and gardens with this versatile and stylish range! 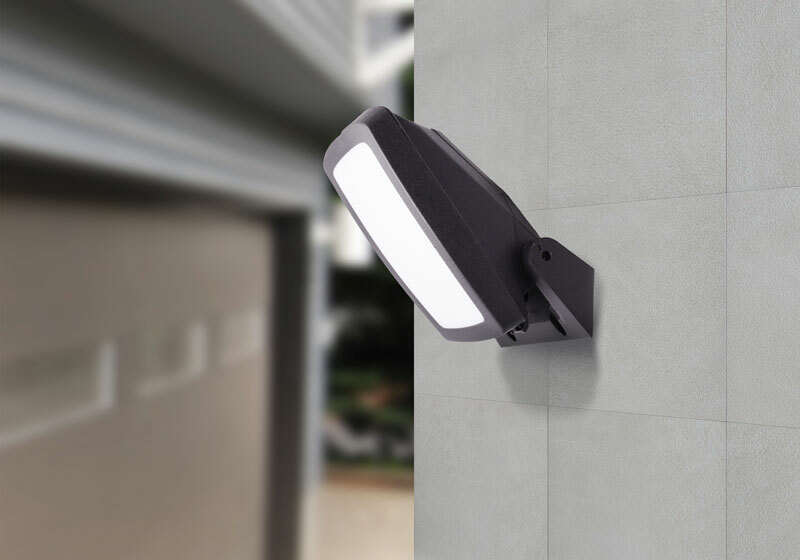 Like the majority of our Fumagalli outdoor lighting products, the Pinela range is UV-rays stabilised and constructed using robust shockproof resin material. It also boasts an IP66 rating, which as detailed in our guide to IP ratings means it has total protection against dust and against powerful water jets. With little to no maintenance, these bollards are designed to take on the elements and stand the test of time. Increase safety in both public and commercial applications with a bollard lighting solution that will increase visibility when a taller streetlamp option is not suitable. 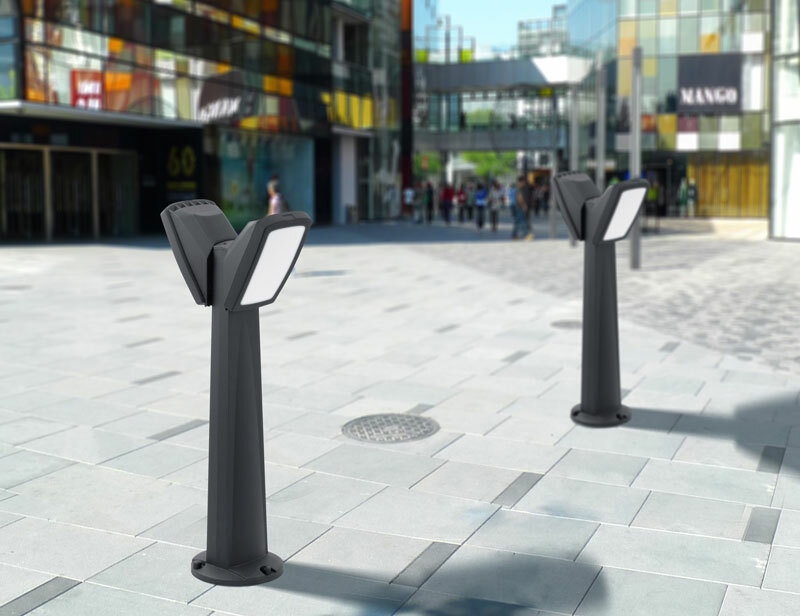 The Pinela bollards can make a space safer for staff, visitors, pedestrians and drivers alike, guiding the way to a particular destination or simply providing light exactly where you need it. These advanced fittings come complete with high power LED GX53 lamps, giving them up to 2 x 20w LED output (on the Twin version). The TUV approved, long-life lamps are highly energy efficient and powerful, therefore maintenance is a breeze and long-term electricity costs are reduced. Not only can you benefit, but it’s also beneficial for the environment too! Want more information on the Pinela bollard range? Get in touch with us today to discuss your outdoor bollard lighting needs or download the spec sheet below. Did you find this useful? Check out our posts on driveway lighting and outdoor lighting for holiday parks.